Congratulations to Candice S. for winning this giveaway! Today’s giveaway with White Shanty is so exciting and the biggest giveaway we’ve done all year! You can win a $1200 toward one of their gorgeous sliding barn doors OR a night’s rental at White Shanty’s new venue. What does this all mean? Let us show you! 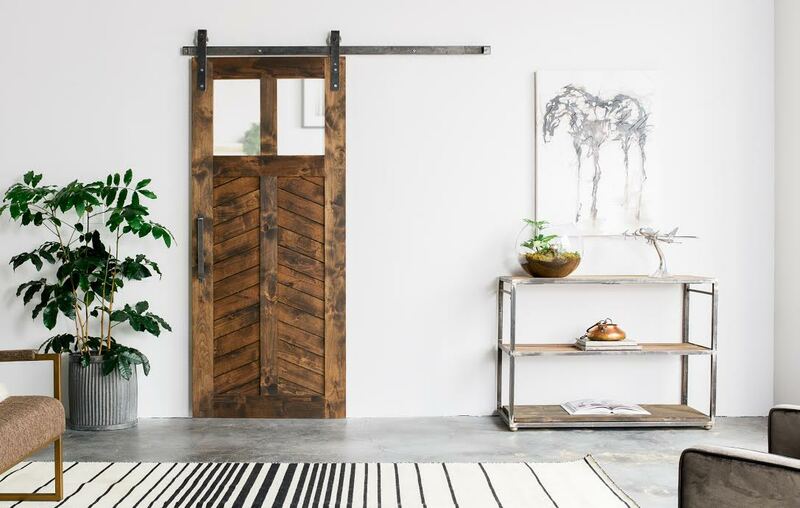 White Shanty is a Modern, Farmhouse, Industrial and more, furniture and hardware company that is located right here in Provo, Utah! They make the most beautiful pieces. Anywhere from tables and chairs, to beautiful sliding barn doors on metal casters. 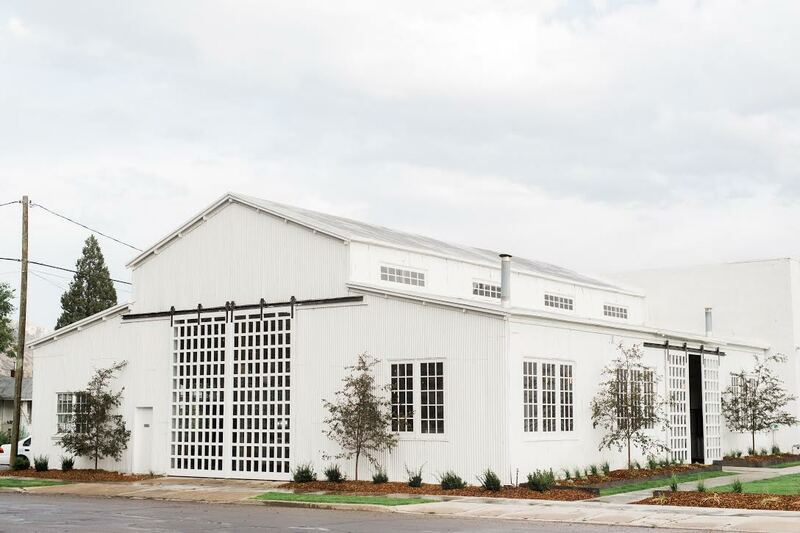 They slay it in the home decor department but they also recently renovated their warehouse to include the most beautiful space for parties and events! They rent this space out for $2000+ a day and look at just some of their imagery. Drop dead gorgeous! What will you pick if you win, that is the question. Ready to enter? Note: When reposting an image to your Instagram feed make sure your account is public the day you post it as well as the day we pick a winner (next Saturday!) Good luck and happy weekend!! I think I would choose a night’s rental! It looks so beautiful!! I want to win the sliding doors for my new house! I would love to have an event there!!! 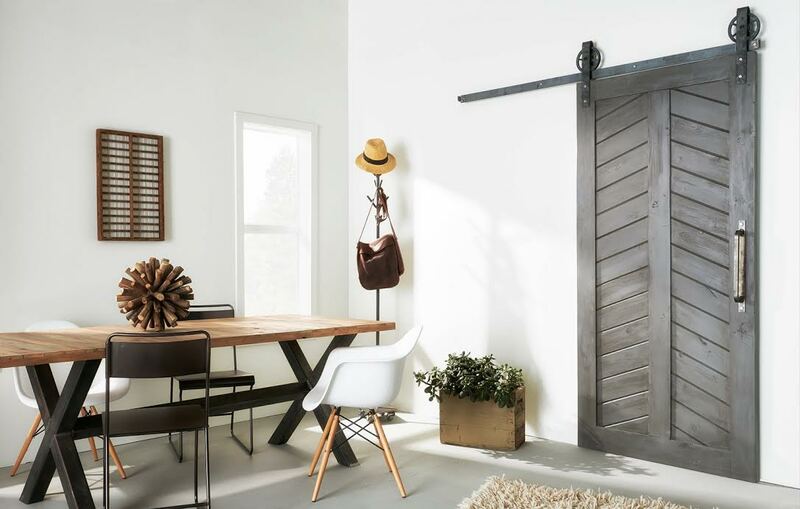 The sliding barn door with the mirrow and amazing handle is AWESOME! that’s what I would want to win! A sliding door for sure! This is amazing! Thanks for doing this! So excited! Love, love, love their barn doors. Everything they do is amazing!!! What a beautiful company! We are doing a remodel to our home and a credit towards one of there gorgeous barn doors would be a DREAM! Thank you so much for the chance!! This is so exciting! I love the mirrored sliding door! Would love the hanging/sliding door/mirror!! I would love to win a barn door for my new house!! I love all the different styles they offer. That door with the mirror is killing me!! Gorgeous!!! The Single Panel Mirror Door is calling my name! It’s absolutely brilliant! I want that awesome door from IG! I would love to win the sliding door for our home we are building. Stunning, each and every one. I would love the mirror door for my new house! Please please please!!!!!! I have had their barn doors pinned for months now. I need one so bad. 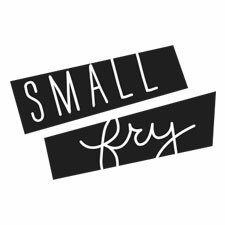 I will pay you in back in a batch of homemade goods to your doorstep every month! I’d love to win a barn door!! They’re all so beautiful!! And back rubs in the front room. Would love to win the Luxe chevron door! Oh the sliding barn door! Exactly what I was looking for. I want to win a sliding door! We are finishing up a remodel on our house and it would be an awesome addition to the space!! Dream door for my galley kitchen! Love the barn doors! It would be almost impossible to choose one! I would definitely chose the door. They all look beautiful! I’d love one of their doors for our new home! I would love to win a sliding door. They are what dreams are made of! I would choose a door for sure. They are lovely! So beautiful. I wish I had known about this place when I got married! I would love one of those barn doors. 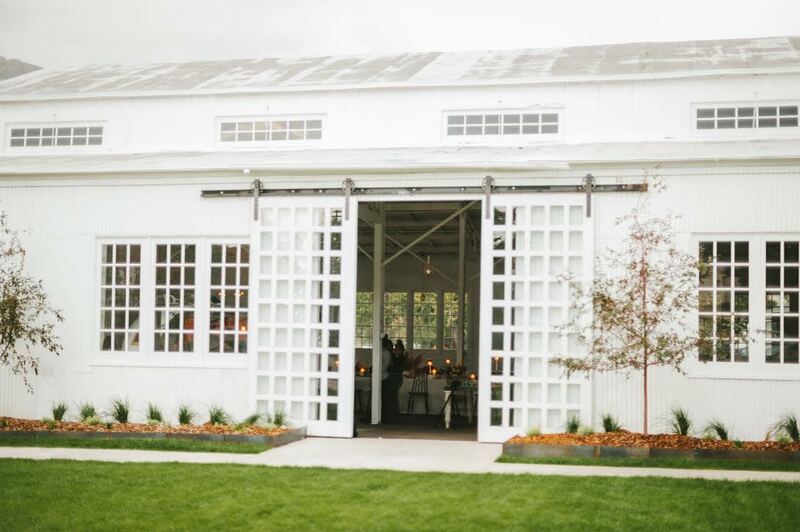 I would love the mirror siding barn door, BUT I would definitely choose the one night venue for my baby sisters wedding. This would be perfectly dreamy! I’m in love with the Modern X with 1 panel! This would be perfect for my new home! I would love to win a sliding door! I’m getting married in March next year and this venue would be oh so perfect! It’s all so beautiful! If I lived near there, I would happily soak up the goodness of the venue, but… I live in Minneapolis, so those doors have me swooning! I would LOVE the antique white sliding door!!! Oh I would LOvE the barn door! It’s such a beautiful piece! 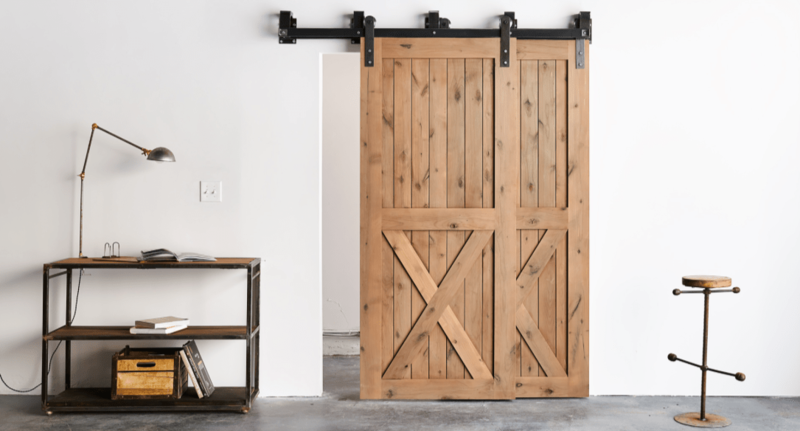 I would choose a barn door – my friend is renovating her kitchen and this would be perfect! 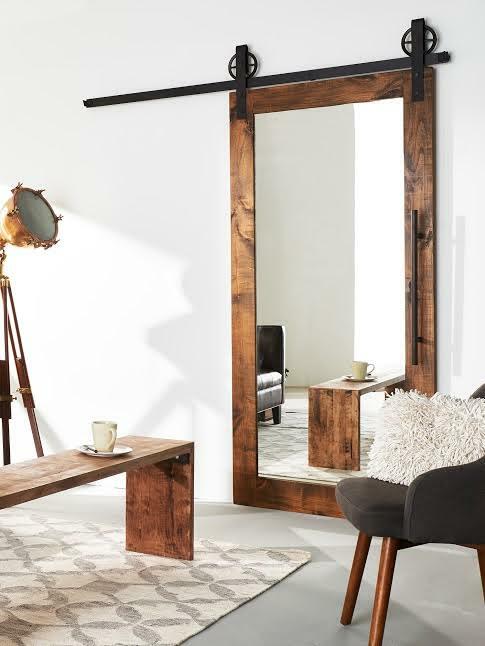 I desperately want the barn door mirror! Beautiful! Hope to win the venue! Such a gorgeous space! Would like be to win a night there. ^oops….would love to be able to spend an evening there celebrating! I would looooove the door!! All the sliding doors are amazing!! I have been dying over this building since I have seen it and would love to use it as my wedding venue. I am obsessed with it and would die if I won this giveaway!! 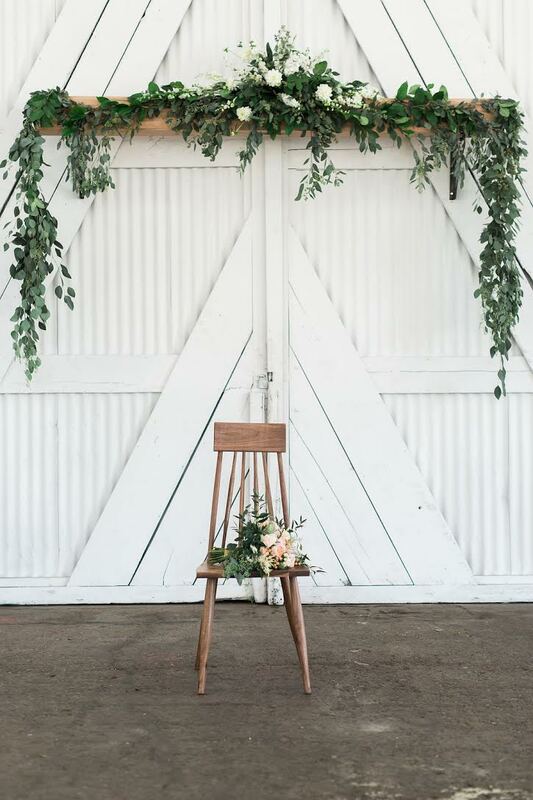 I would love the use the pretty venue for a wreath making event we have in the works! I would love the sliding door! I love it! The doors are beautiful! Hoping to win one for our basement! It would be the perfect finishing touch. Would love to win a night at the venue! This is our dream venue and we are just starting the wedding planning process! This is the perfect venue 😍 It would be perfect for a wedding! I would love to be able to host a 60th birthday party for my Mom here. It has the perfect industrial/chic look she loves and would be the best surprise! I would love to win a door!! 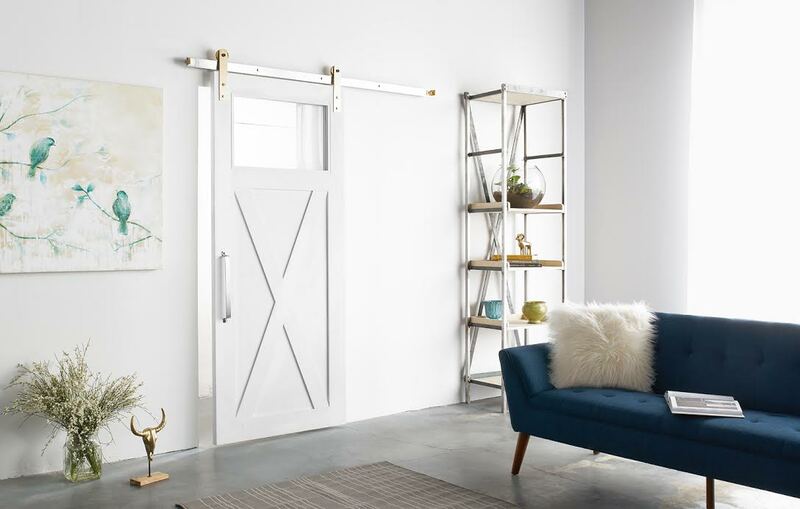 I would LOVE a barn door! I can’t even decide between a night’s rental or a barn door with gold and silver hinges. So hard! I would love the sliding doors! Gorgeous!!!! 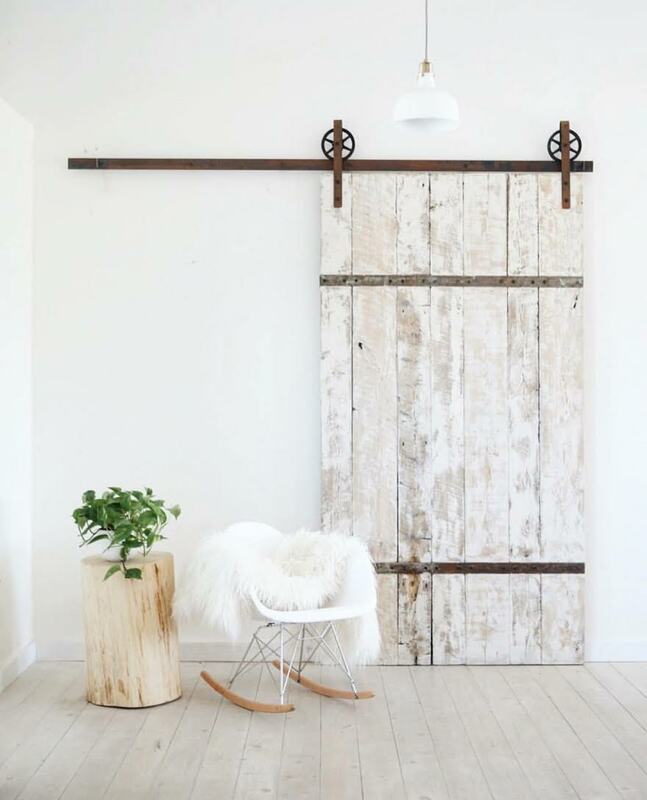 We just did our remodel and I’ve been eyeing these barn doors for months! I would love to win one of these beautiful doors! No home of our own yet, so PARTY for sure!